The long wait is over! 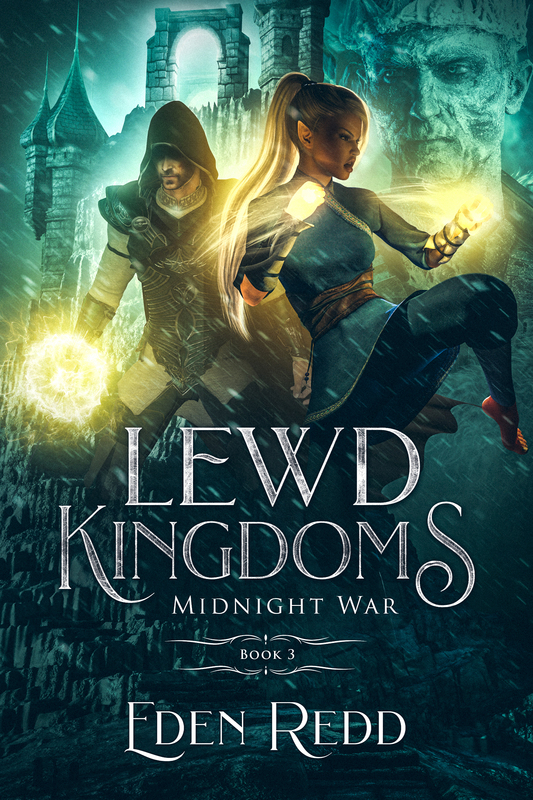 The second book in the final Lewd Saga Trilogy is here! Edric wanted to build something great, a safe haven for players and awakened NPCs to thrive in peace. With his fellow rulers, Faye, Claudia and Rayna; they feel they are on the cusp of something grand and inspiring. When trolls are found murdered on Eloran streets and the dead walk at night, the city soon realizes there is something darker taking place in the supposed peaceful kingdom. With the delicate political balance in jeopardy and war threatening all of Lukken, Edric and his fellow rulers must come together to discover these secret threats before it is too late. Please remember to leave a review and happy reading. Next Returning to Blue Mage? I’m really and truly sorry this is OT but is the Blue Mage over completely?